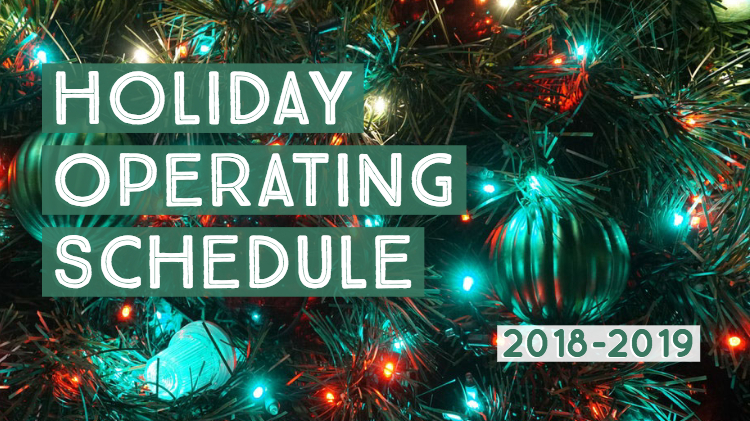 All Family and MWR facilities and operations throughout U.S. Army Garrison Rheinland-Pfalz will have adjusted hours of operation and will close for the U.S. Federal Holidays during the 2018-2019 Holiday season. Please note, the Holiday Hours of Operation will be displayed at each facilities via posted signage. For additional questions or concerns, please contact each facility directly.